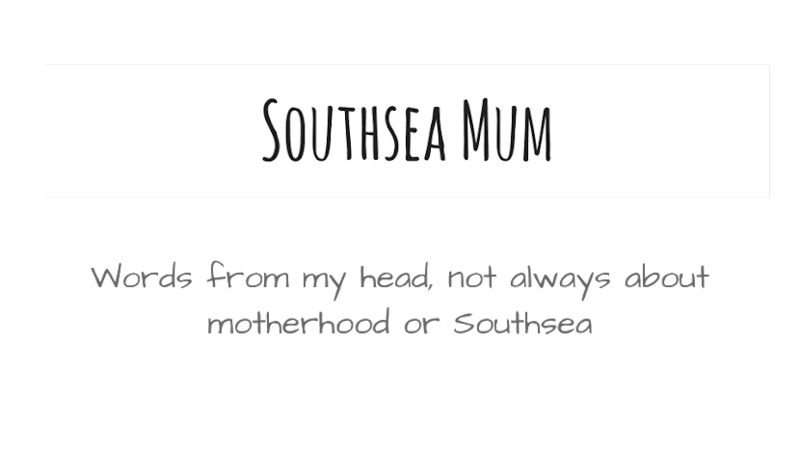 Southsea Mum: Blogging from bed. Just installed a Blogger app on my phone. So can blog from anywhere. Also found Google reader for android too. Jared has been poorly with a cold and cough the last few days. Heartbreaking to see him upset over it and not being able to help. Lucky I got to leave work early today so I could spend more time with him. Hope he wakes up feeling better.